Niyang River is a major river in southwest Tibet and the longest tributary of the Yarlung Tsangpo Valley. It stretches 307.5 kilometers from the west of Mira Mountain, with an elevation of 5,000 meters above sea level. The river flows eastwards and joins Yalung Tsangpo in Cemeng, Nyingchi. With a drop height of 2,273 meters, an average flow of 538 cubic meters per minute and a yearly flux of 22 billion cubic meters the river boasts an aquatic power of 2.08 million kilowatts. In Tibetan language, Niyang River means “the sad tears of a fairy”. It is also regarded as the mother river of Gongbu people. The water is crystal clean thanks to the well-preserved vegetation in the river reaches. It is always a must-visit spot in Nyingchi Prefecture for its breathtaking beauty. The jade-green will let visitors have the illusion that they are in a paradise. Upper reach of Niyang River is a large and flat meadow, while the lower reach is of dense forests standing by both banks. 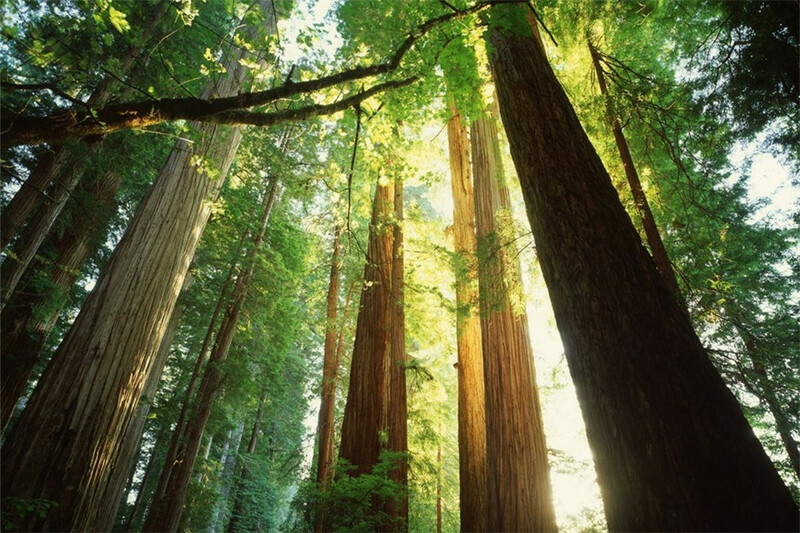 The picturesque scenery will amaze you when you see the reflections of trees into the clear water. If you drive from Lhasa River valley and climb all the way up over the Mira Mountain, you will enter the valley of Niyang River. 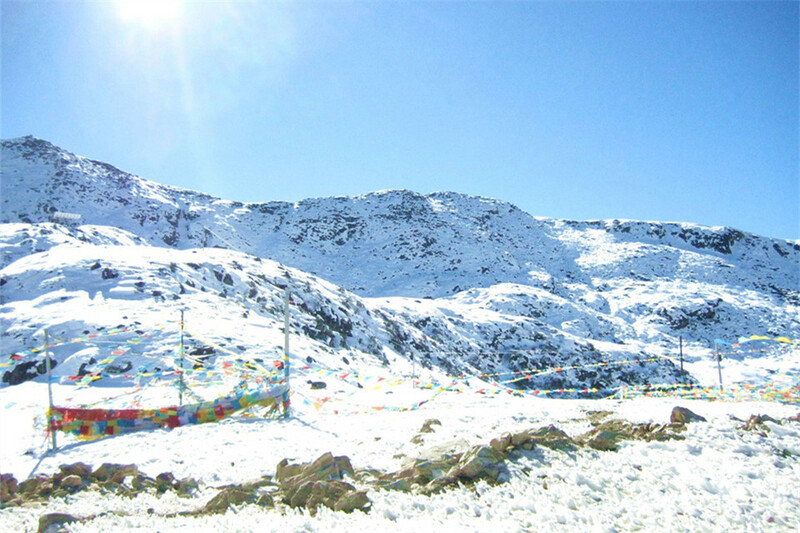 Mira Mountain is watershed between Lhasa River and Niyang River. The most famous scenic spot of Niyang River is Rock Pillar in Mid-River. It stands solidly in the center of torrents and is highly respected by local people and tourists from all over the world. 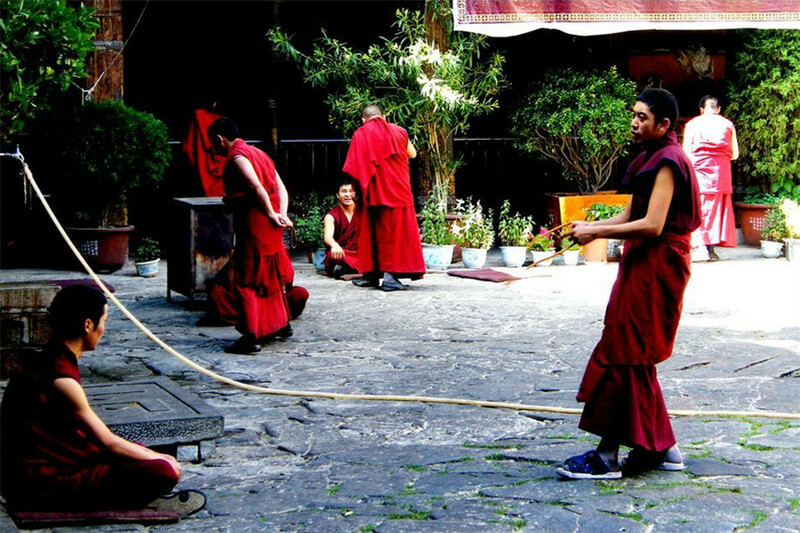 Many travelers would choose to drive from Lhasa to Nyingchi. If you want to go this way, you need to choose a really good conditioned vehicle and a very experienced driver for the consideration of safety. 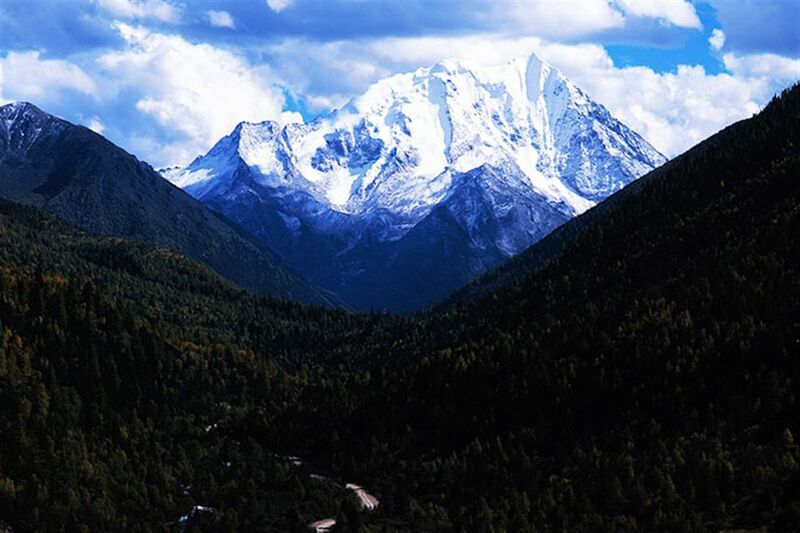 Nyingchi Prefecture is the lowest land in Tibet with breathtaking natural scenery. Every tourist who has come Nyingchi will never forget what they have seen. 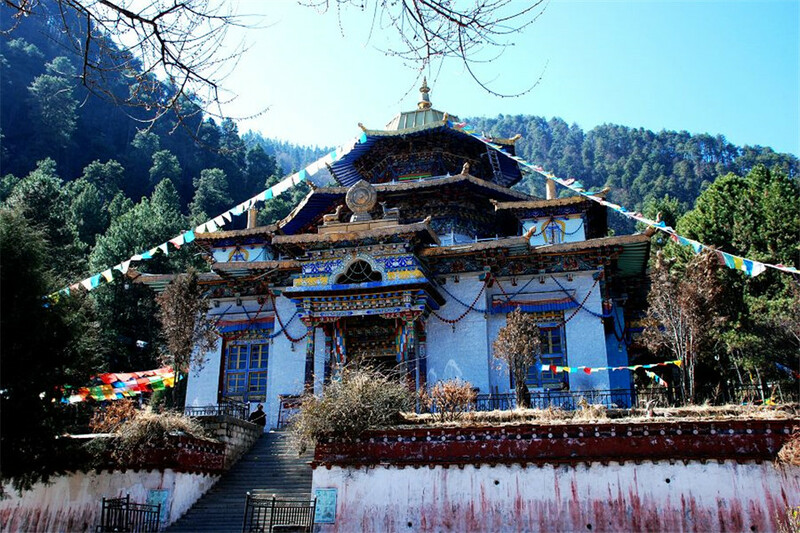 Tibet Vista provides more than 10 tour packages including these tourist attractions in Nyingchi Prefecture at the best price. 0 Comment ON "Niyang River"
1. Bicycle-- You can go by bicycle from Bayi County to Nyingchi County. The road condition is relatively good, and you can stop to take pictures at anytime you want. Spring and Autumn are regarded as the best season to go to Niyang River.